Ah, tax paying! It can be a pain in the neck if not done properly. But you cannot avoid it because it is your duty as a citizen. So as a law-abiding Filipino, any individual (and/or entity) receiving income from sources within or outside the Philippines must file their due income tax. If you are an employee, filing your income tax can be a breeze because you have the human resources department of your company to do that for you. But when you are a freelancer, you would have to do the filing yourself. Well, the term freelancer is wide-ranged and can pertain to self-employed individuals or people who are hired as an independent contractor but they are all categorized by BIR as sole proprietors. Once you are registered as a sole-proprietor, the annual paying of your required tax return should be easy. We will help you understand about tax compliance and other taxes you are required to pay as a freelancer. As a freelancer, you must first be registered under BIR. 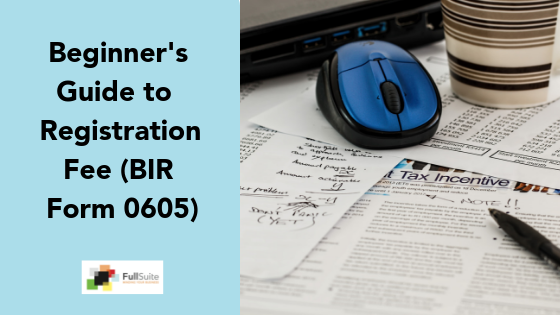 • Fill out BIR Form 1901 and submit it with the required documentations noted on the form. You have to settle Php500 for the annual registration fee. • You will receive the BIR Form No. 0605 from the BIR accredited bank assigned to your location. This document must also be attached when you file the BIR Form 1901. 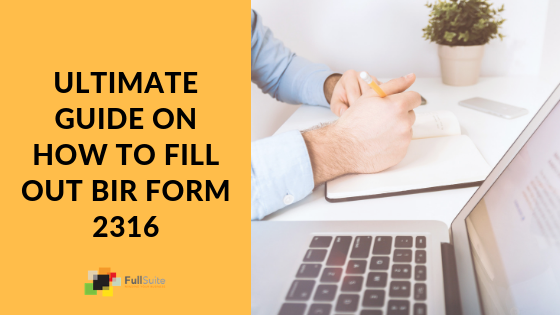 • When filing this form, make sure you only check the tax types that are relevant to your line of work. This will save you from a lot of stress in paying unnecessary tax returns. It is also required that you register the official receipts that are issued to your customers/clients. • Even if you are a freelancer (especially when your work is mostly online), you must still provide an official receipt for every paid job order or you will be penalized with Php1,000 and might be charged with tax evasion. • You must also maintain a book of accounts listing all the financials of your freelancing business. • Transparency is required in encoding your financials so you must also take note of collections that were used for personal expenses. • Outsource a diligent bookkeeper to help you in your accounting. In case BIR examines your business, your books will reflect that you paid your taxes. Being in business, BIR requires you to pay business taxes regardless if you’re earning or not. It is important to remember that business tax is based from the gross receipts or sales and not on your net income. • Since 2012, businesses with gross receipts and sales that exceed Php1,919,500 are liable for 12% value added tax (VAT) while 3% percentage tax is required from your gross receipts if it doesn’t exceed that amount. • When paying for these business taxes, you must file BIR Form 2550M (VAT) and BIR Form 2551M (percentage tax) on the 20th and 25th month following the applicable month respectively. If you are VAT-registered, you must also provide a summary list of sales and purchases. • Expanded withholding tax is applied for certain expenses incurred such as rent, hiring an outsource person, commission or those listed under Revenue Regulations No. 2 to 98. This must be remitted to BIR monthly. 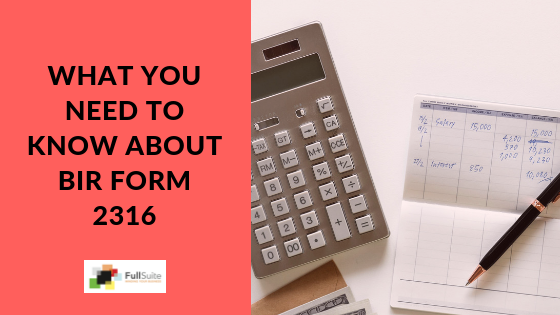 • You must completely fill out BIR Form 1701 and 1701Q and pay the amount of the quarterly and annual income tax that were calculated from your taxable net income with 5%-32% rate based from the prescribed tax table by BIR. • Filing and payment of the quarterly income tax must be done on or before the 15th of the month after the end of the applicable quarter while the annual income tax must be filed on or before April 15 after the end of the applicable calendar year. 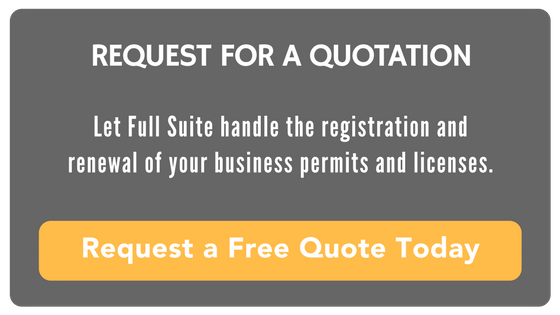 Simply put, you will be required to have business permit and annual community tax certificates for your business legitimacy. If you do not comply with your location’s local tax requirements, then your business is not legal to operate and may be sanctioned accordingly. For computation of the income tax that you should pay as a freelancer, this slide is a good reference. We hope that this information will help guide you in becoming a good taxpayer. Understanding how to properly file and pay your required income tax is crucial for any freelancer. It will not only establish your legitimacy as a freelancer among your clients but it will also protect your business altogether.